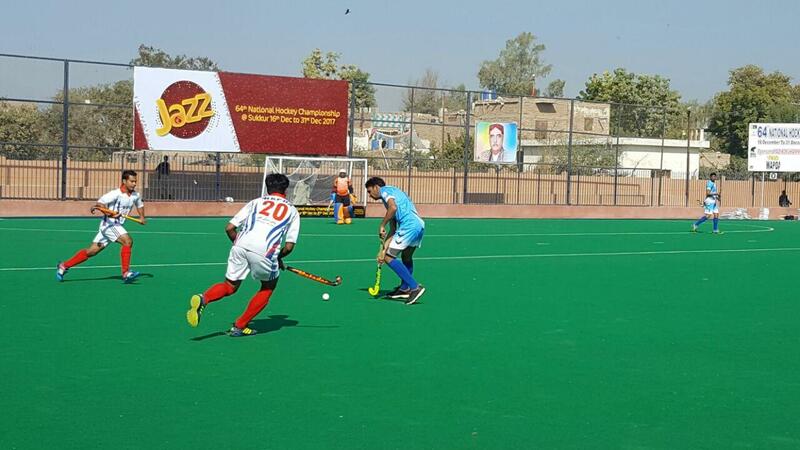 Defending Champions PIA and the star studded WAPDA enjoyed big wins on the second day of the 64th National Hockey Championships in Sukkur. 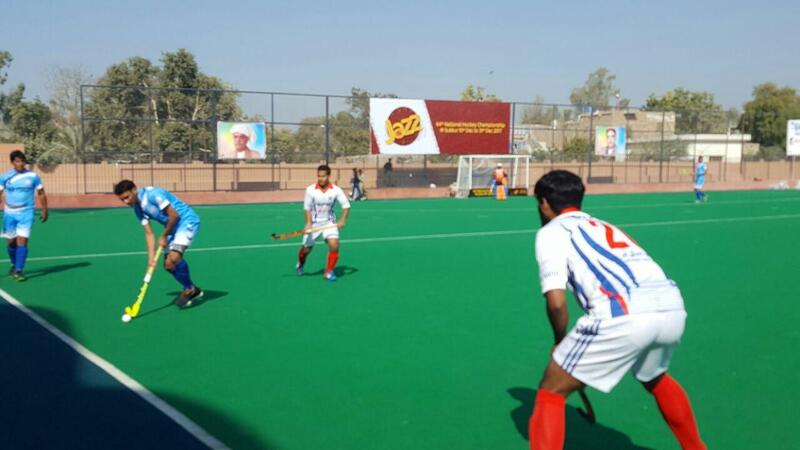 The matches between the provincial sides, who are playing in separate pools, turned out to be closely fought affairs. Ahmer Ali netted the only goal of the match.